請問 ae cx elite 主卡 + ae cx elite 附屬卡 + ae cx elite 主卡 pp + hsbc visa sig($1500) 係咪可以2大2細入香港環亞? 另外 ae cx elite 主卡 + ae cx elite 附屬卡 + ae cx elite 主卡 pp + citi pm 2大2細入唔入到新加坡lounge? 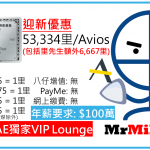 我剛成功申請了AE CX ELITE 卡，也申請了我本人名的priority pass，但會在今年年尾後才出發。 那麼，是否可以用priority pass帶朋友入lounge? 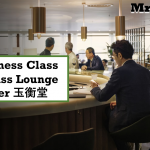 我有一張Citi Prestige申請左lounge key, 15 Dec帶過一個朋友入lounge, 岩岩check statement發覺收左我$250, 咁其實係咪免費? 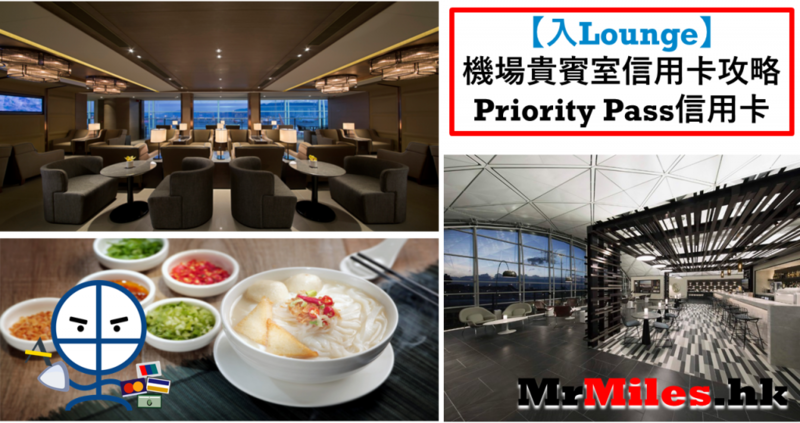 如果我只有AE CX Elite主卡+先生附屬卡+priority pass 是否無法帶兩個仔女入lounge? 只能用PP帶1個入? 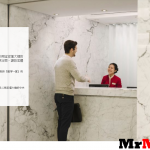 而HSBC Visa Signature 要一次簽夠1500 先可以入? 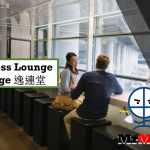 想問下如果用AE CX card由香港出境，可唔可以用T2個Plaza Lounge同Wellness按摩? 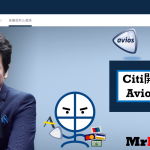 附屬咭又用唔用得? Thanks! 1. AE CX Elite(主卡) + AE CX Elite(附屬卡) + AE CX Elite (PP) + Citi Prestige (Lounge Key)?